Metin Gecici (Black Vandal) has put out some documentation of north London scene. 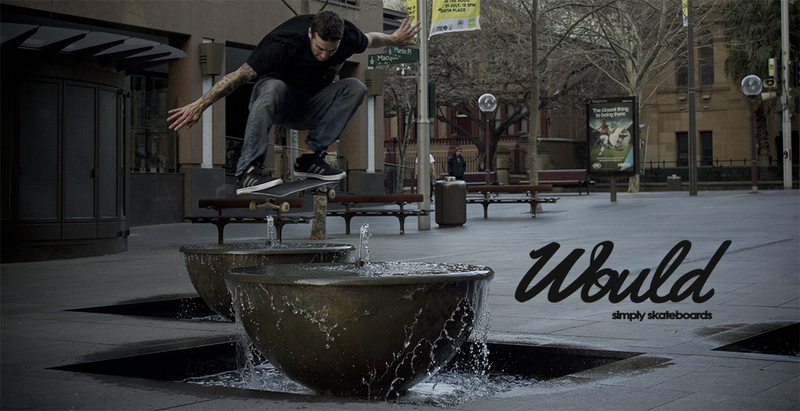 Few videos below from the collection; Laurie over 3 years ago and Ellie, Lauries twin brother put out a great little edit late last year… check it out if you haven’t seen it. “Days like these” – by Black Vandal. Silent type video which was started by Matt Holley years ago but never made it too a proper edit. Here is some great clips from years gone by . . . 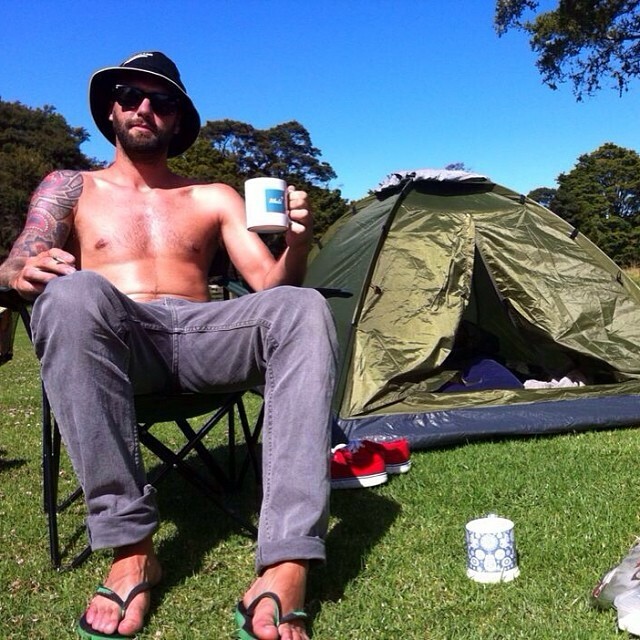 Lets face it camping in New Zealand in the sun is hard to improve …. Scott knows how. 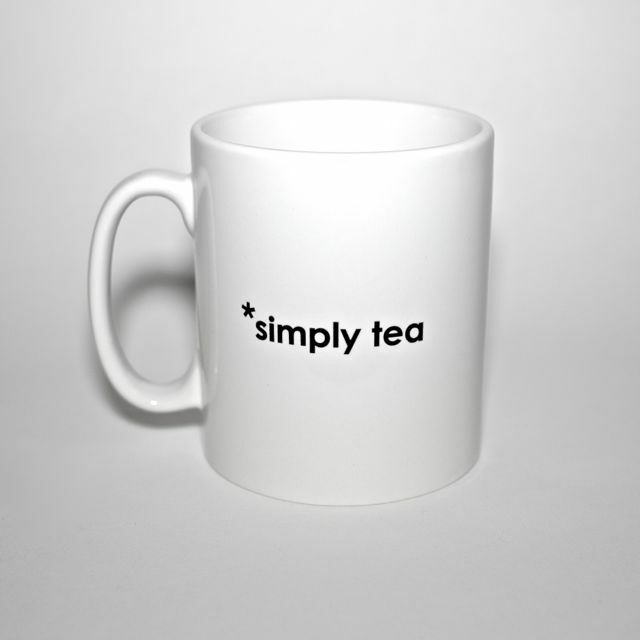 . . with a good brew of *simply Tea. 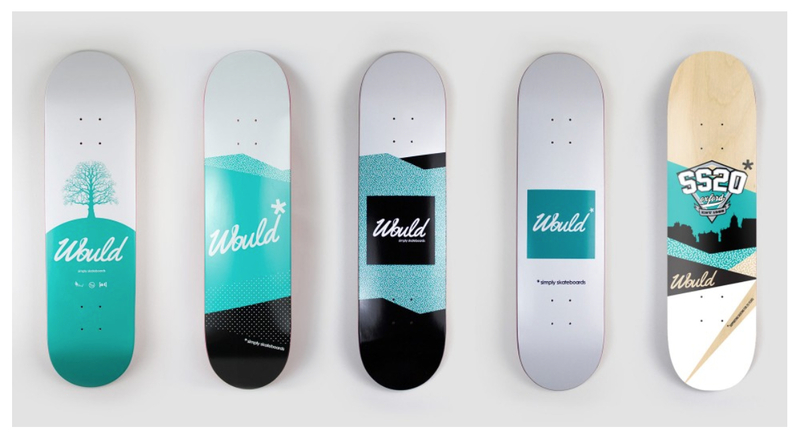 Would Skateboards now available in Lost Art! Happy festive season to everyone! 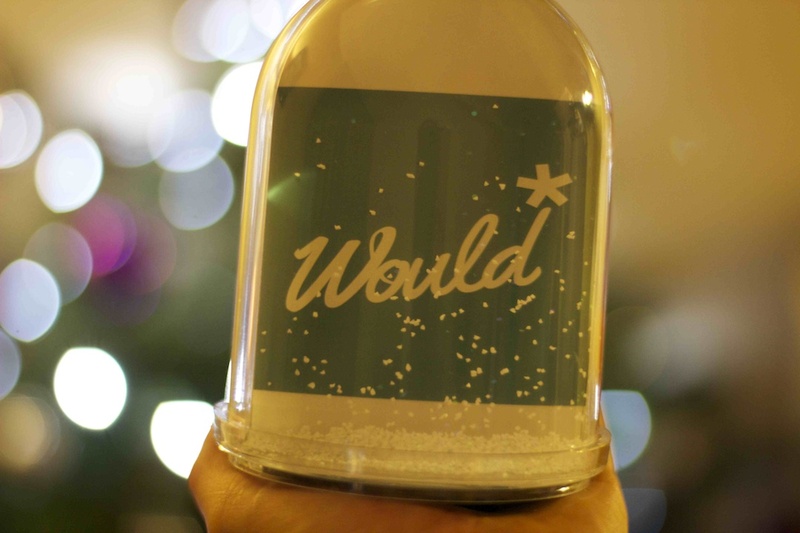 Its going to be an interesting 2014 for Would* and we are all quite excited for the year ahead. Thanks to everyone who has backed and supported us through 2013! Happy New Year and good luck in 2014!